Mr Zoho is Expert reviews of the latest consumer Mobile, Camera, Electronics, technology news, analysis and product launches. Samsung Galaxy A9 (2018) is the first mobile camera in the world with four subsequent cameras. 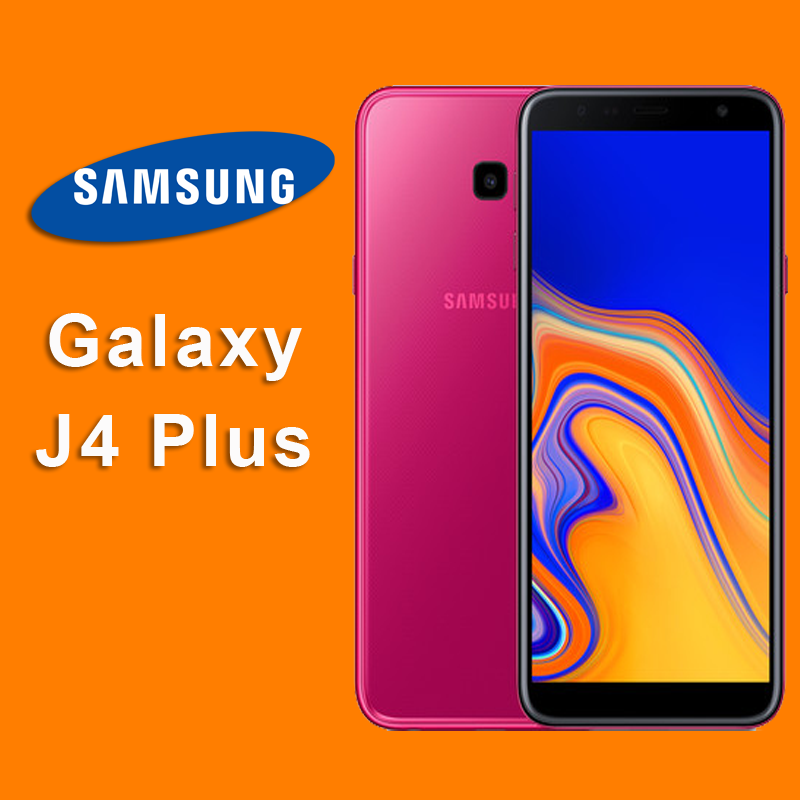 Yes, you read correctly, it's the first time in the world and, while it may seem excessive, Samsung believes that the additional hardware creates impressive photos. 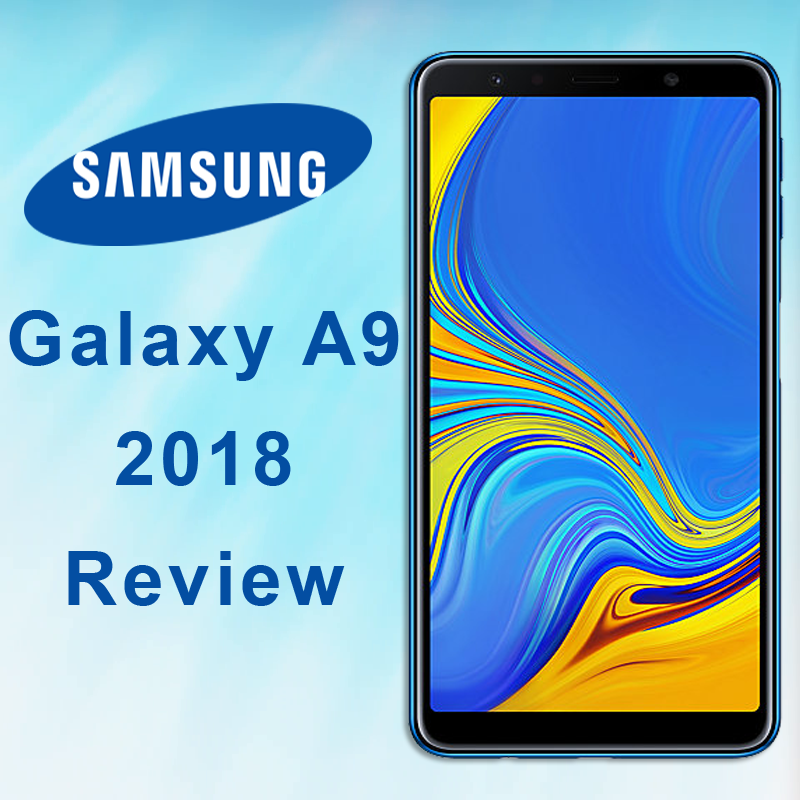 Of course, the main focus of the Samsung Galaxy A9 2018 is its quad-camera configuration around the rear camera, but with a 6.3-inch Full HD screen, 128 GB of storage (plus microSD slot), 6 GB of RAM and 3800 mAh battery offers a wide range of specifications. 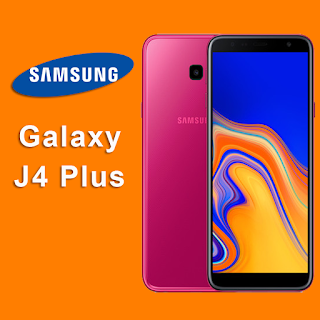 It is at the top of Samsung's A-series mid-range devices, slipping just below the Galaxy S line, which offers some of the best features at a more attractive price. This means that the new Samsung Galaxy A9 2018 has the likes of OnePlus 6 (and soon the OnePlus 6T) and the Honor 10 to face in a "competitive and affordable" segment.